The perfect way to enhance your outdoor living space at night! At Designer Landscape, we offer several landscape lighting options, such as pathway lights, flood lights, accent lights, and post lights. A well thought out lighting plan will not only add the finishing touch aesthetically, but also add security and safety to your home. 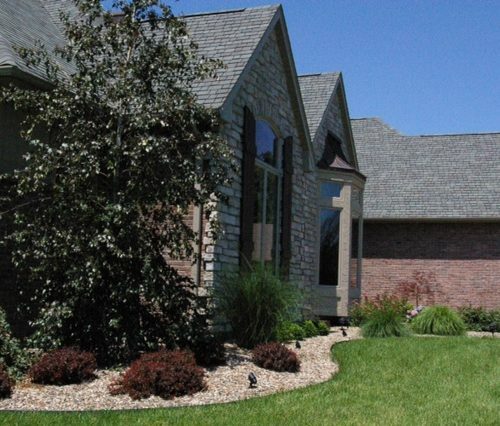 Contact Designer Landscape to help with any of your Landscape Lighting needs.